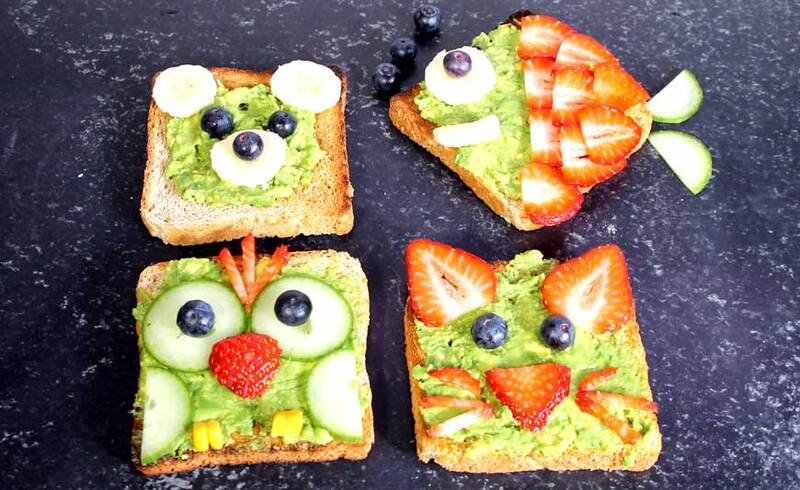 DAY 18 - 30DaysOfAvoToast: The Children's Birthday Zoo (Bear, Owls, Fish, and Cat) - AvoSeedo - Grow your own Avocado Tree! We promised you avocado toast for every occasion and today we want to show you how to make an easy, kid-friendly AvoToast for a birthday party! Other kid-friendly AvoToasts we love are the AvoAlien or the AvoFrankenstein! This entry was posted in DIY, Recipes and tagged animal, Avocado, avocado toast, avotoast, bear, birthday, cat, children, fish, kid, kids, owl, party, zoo.